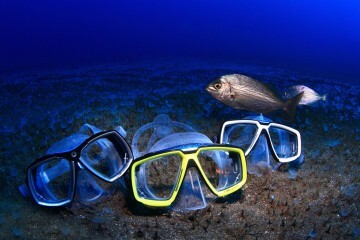 Scuba diving gear converts ordinary humans in to underwater explorers. While the world is full of beautiful places to dive, not all of them are in warm tropical waters. 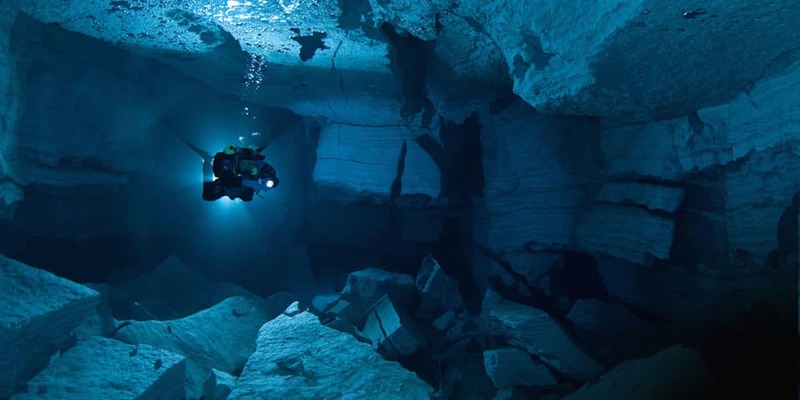 In fact, some of the top dive sites are in cold water. Think Socorro Islands, the Antarctic Peninsula or the Silfra Crack to name a few. So what’s holding you back from diving into these chilly waters? Just that, chilly water, of course! But that’s hardly an excuse with all the gear out there today. 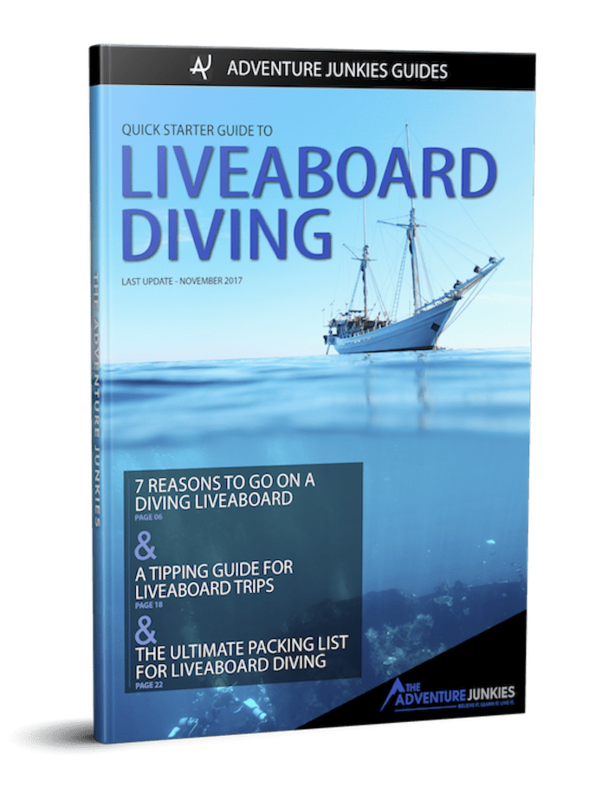 For those new to cold water diving, knowing what you’ll need and what you don’t can be tough. 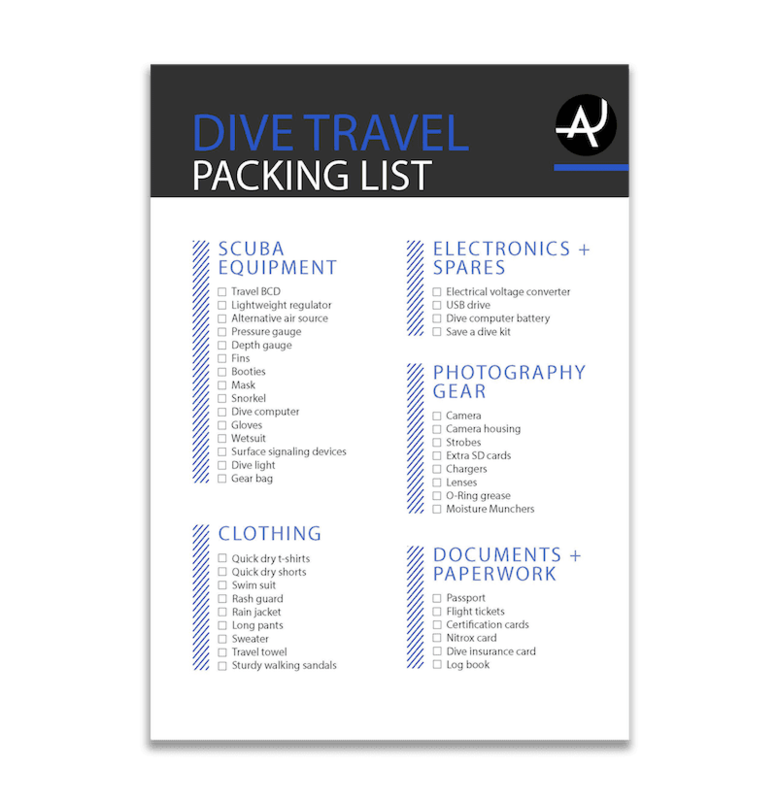 That’s why we’ve complied this list of everything you need to be comfortable and warm while diving in cold water. The best option to stay warm while diving in cold water is to wear a drysuit. 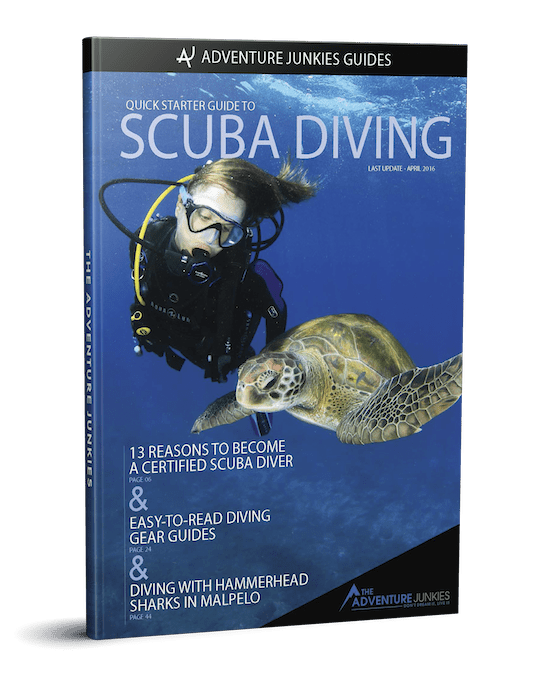 It’s been the standard for advanced and tech divers for a long time but now even recreational divers are choosing these suits to extend the diving season and explore the cooler waters of the world. Aside from the drysuit itself, there are a few accessories you’ll need to go along with it. Unlike a wetsuit that traps a bit of water in the suit, then uses your body heat to warm the water, a dry suit does the opposite, it seals you off from the water. 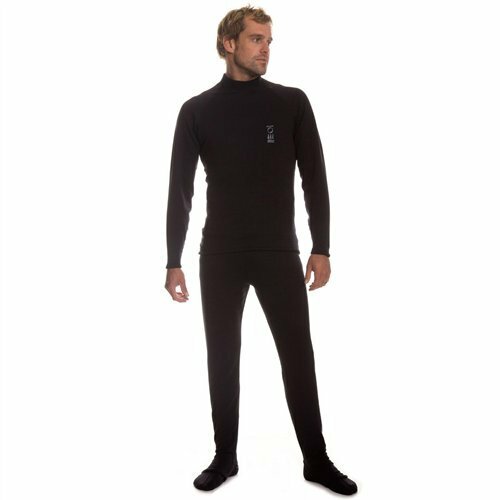 These suits are certainly more expensive than a wetsuit and will keep you warm and comfortable underwater. If you plan to dive a lot in cold water, seriously consider investing in a dry suit. Fit is extremely important to make sure you’re comfortable in the suit and is one of the top factors when choosing one. 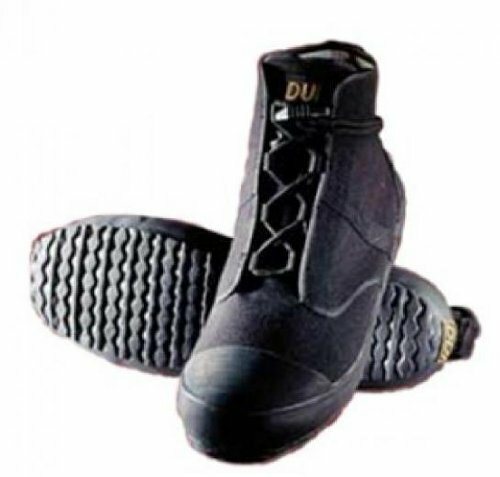 DUI drysuits offer more size and style options than any other manufacturer. They aren’t cheap but a good quality drysuit will last you for years, making it a worth while investment. The drysuit keeps water out but it’s only a shell, like a rain jacket. To make sure you stay warm, you’ll need to layer up. Fourth Element’s Xerotherm base layers are made using a special material which was originally developed for NASA, the base layer traps a layer of air (a much better insulator than water) next to the skin, keeping you drier and more comfortable. Drysuit gloves work by forming a seal against the wrist seals of the dry suit. Most gloves use a ring system to attach the gloves but some companies have developed their own way to do it. 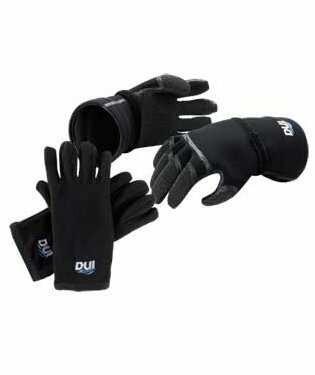 For those diving with a DUI suit, your drysuit has a ZipSeal system which means you can use DUI ZipGloves to keep your hands warmer and drier than any other dry glove system. A diving hood prevents you from loosing heat from your head which is especially important in very cold water. 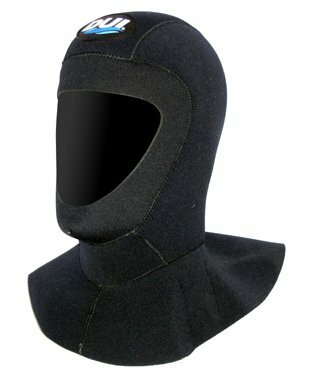 There are hoods that are specifically designed to be worn with a drysuit. Many drysuits come with an attached soft sock that’s designed to be worn with a rugged overboot. 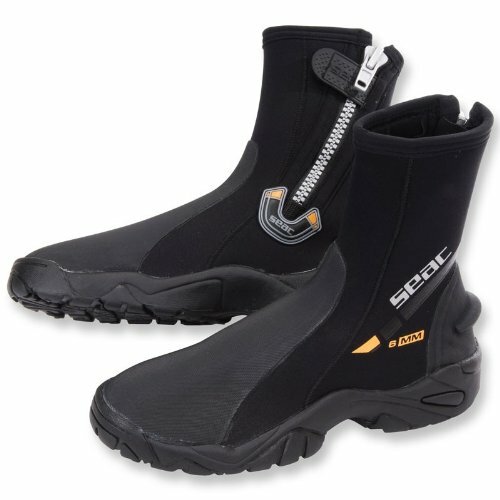 For walking on rocky shores as well as slippery docks, a good pair of drysuit boots is a must. It’s also much cheaper to replace the boot than it is to repair a puncture in a drysuit. Dry suits aren’t for everyone. They’re expensive and you need special training to use one. So if you only plan dive dry a few times a year, it might not be worth it. The next best option is a good quality, thick wetsuit (7mm+) and some accessories. 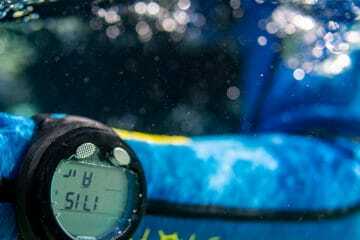 Here’s the list of cold water diving gear for wetsuit divers. It’s possible to dive comfortably in cold water, but you’ll need a good wetsuit. I personally use an Xcel Thermoflex 7/6which has a TDC (Thermo Dry Celliant) inner lining that recycles your body heat into infrared energy for greater warmth, increased endurance and faster recovery. It also has drylock wrist seals that keep more water out and form a snug, comfortable seal. 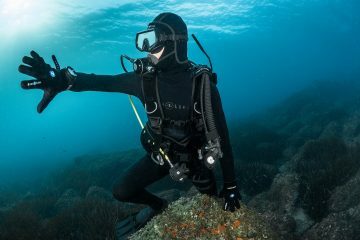 Gloves are a small piece of gear that can make a big difference when it comes to staying warm underwater. Warmth and dexterity are the main factors you’ll be concerned about when you decide to buy. 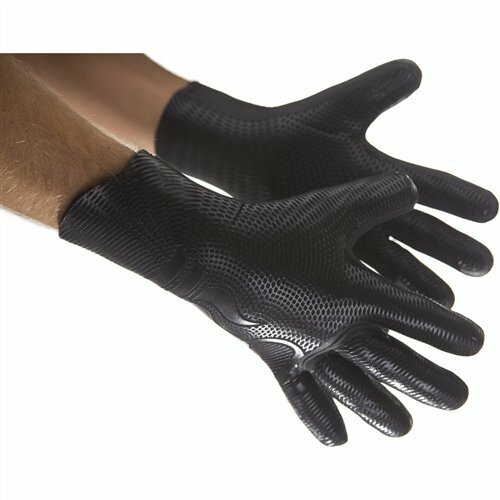 Fourth Elements gloves use stretch neoprene with glued, stitched and welded seams to give a close fit that almost eliminates the entry of water, whilst maximizing flexibility and warmth. For cold water, booties are a must! If you do a lot of shore diving, look into getting a pair that has a thick sole so you won’t feel the sharp rocks when you get in and out of the water. 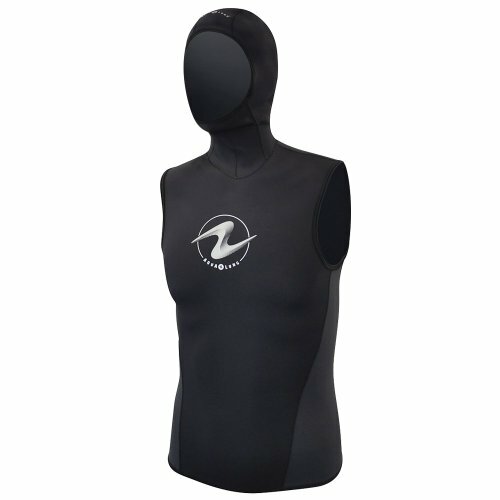 One of the best ways to add warmth to your wetsuit set up is a hooded vest. The 6mm Aqua Lung vest is made with various thicknesses of super-stretch neoprene to provide maximum insulation in high heat-loss areas, while making the vest easy to put on and take off. In extremely cold water, the scuba regulator air valve can freeze when the moisture in the diver’s breath touches the cold regulator, causing it to free flow. To be sure this doesn’t happen to you, use a regulator that is specifically designed for cold water diving. 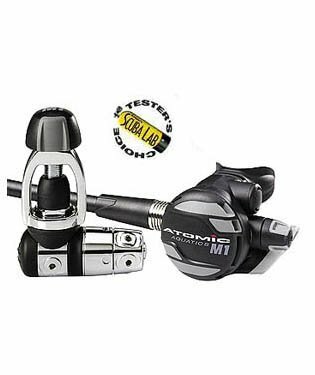 The Atomic M1 regulator uses state-of-the-art metals specifically chosen for extreme diving situations. 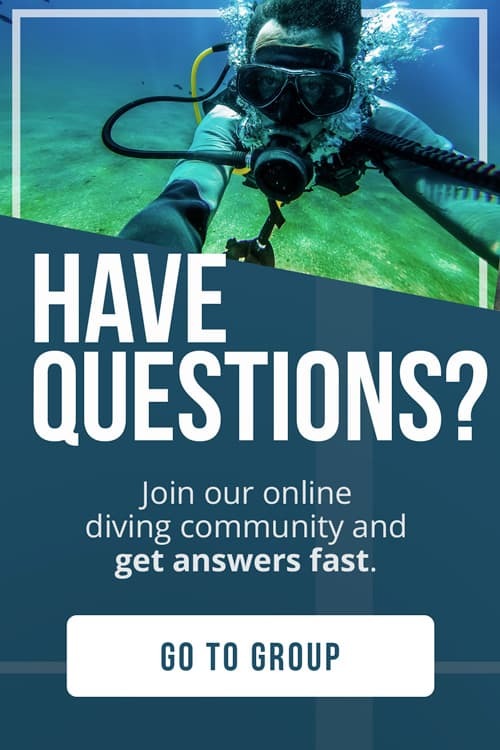 An issue that’s common with cold water diving is that your air runs out quicker than it would in warm water. Having a safety back-up air supply is the best way to avoid this dangerous situation. Spare Air is the smallest redundant SCUBA system available with enough air to get you to the surface in an out-of-air emergency. It’s always nice to have some added peace of mind!